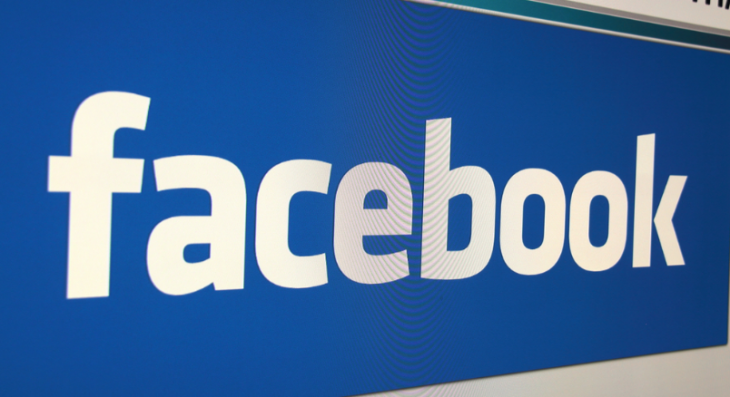 Facebook has extended the reach of its API beta program internationally after it was first introduced last month, with Sky in the UK being one of the first to use the option. The two APIs (Public Feed API and Keyword Insights) allow content producers and broadcasters, in partnership with Facebook, to display public conversations from the social network in their shows and to search Facebook posts for specific info and identify basic demographic information about those users. From today, the company announced, it will also be working with Channel 4 in the UK as well as broadcasters in France, Germany, Brazil, Canada and India. So expect to start seeing those conversations popping up on your screen in the near future. Channel 4 will be using it for three shows: Made in Chelsea, Sunday Brunch and Channel 4 News.